Wondering what to see and do? 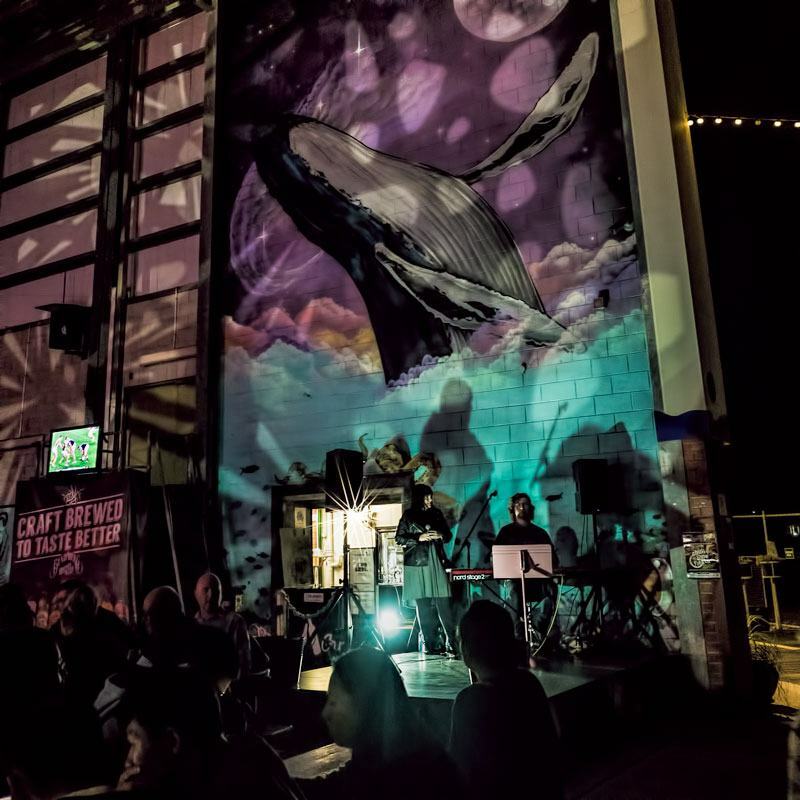 There’s a lot more than you might expect, we’ll take a look at the top things to do in Bundaberg, and where to eat, stay and play while you’re here. Off the coast of Bundaberg is the Southern Great Barrier Reef with coral islands, stunning beaches and turquoise waters. It’s heaven for those that love snorkelling and diving, and the marine wildlife experiences are a major drawcard for many visitors. Back on the mainland there are plenty more pristine beaches and the turtles come ashore each year in their hundreds to lay their eggs but you might be surprised what lies just a few minutes inland. 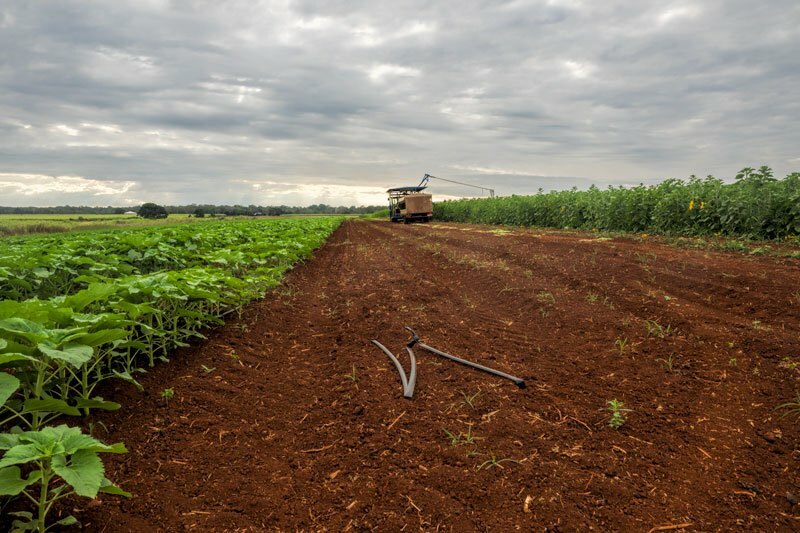 Lush soil and hard yakka have turned the region into a diverse food bowl producing around a quarter of Australias fresh produce. With a climate that allows a year round supply of many crops, a diversity that will impress, and some creative (and delicious) solutions to local problems, Bundaberg has earned it’s place on the culinary tourism map. Wondering where to eat in Bundaberg? There are some fabulous choices that really showcase local produce and you won’t want to miss these but there are also some great local food and wine experiences that might tempt you to self cater part of your stay or come home stocked with a good supply of local treats as I did. The Bundaberg region has fully embraced the Eat Local movement and to be honest it would be very easy to be a locavore in Bundaberg. 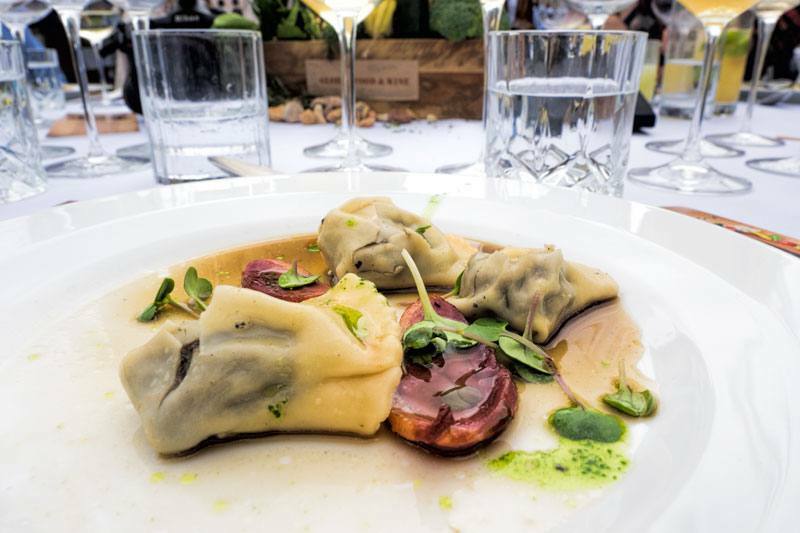 The Bundy Food Tours were created for the WinterFeast festival in 2016 and Suzie Clarke has evolved them from there bringing together her culinary training and her solid relationship with the regions best farmers. There are currently three tours a week available taking in different sets of farms and producers. On our tour we visited a flower farm, a fig producer, we tasted strawberries and passionfruit straight from the vines and warmed by the sun, learned all about sweet potatoes (Bundaberg produces 80% of the sweet potato in Australia) and had a beautiful and delicious morning tea prepared for us at Alloway Farmers Market as we browsed the fresh produce. Ask the locals one place you must try while in Bundaberg and they will send you here. It’s an adorable heritage styled cafe tucked away in the midst of town that you might walk right past if you didn’t know that you shouldn’t. 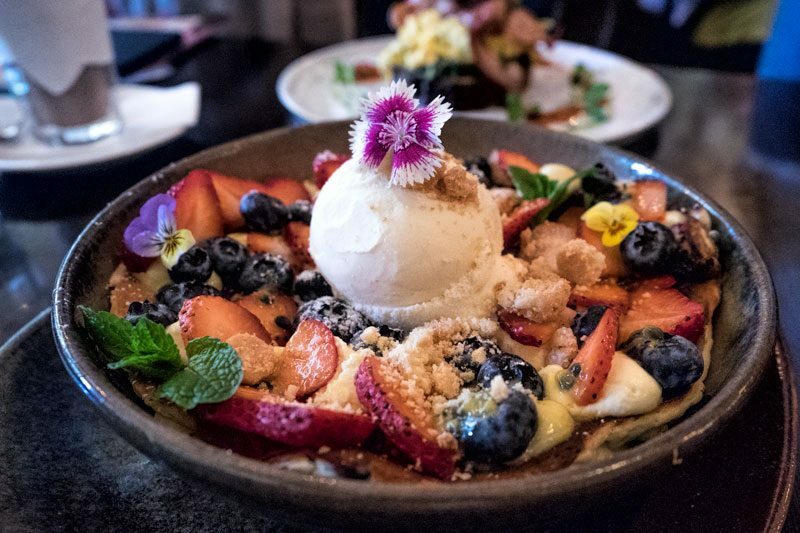 It’s owned and run by Mitchell White, a 24 year old chef who could be the poster boy for the locavore movement in Bundaberg, he abosolutely lives, cooks and breathes the philosophy of knowing where the ingredients came from and who grew them. It’s much more than that though, he creates magic with the ingredients both in the flavour profiles and presentation. We had brunch at the cafe and also attended a 5-course garden party he and his team catered at Fairymead House for WinterFeast 2017. Honestly this man can’t produce a bad dish. 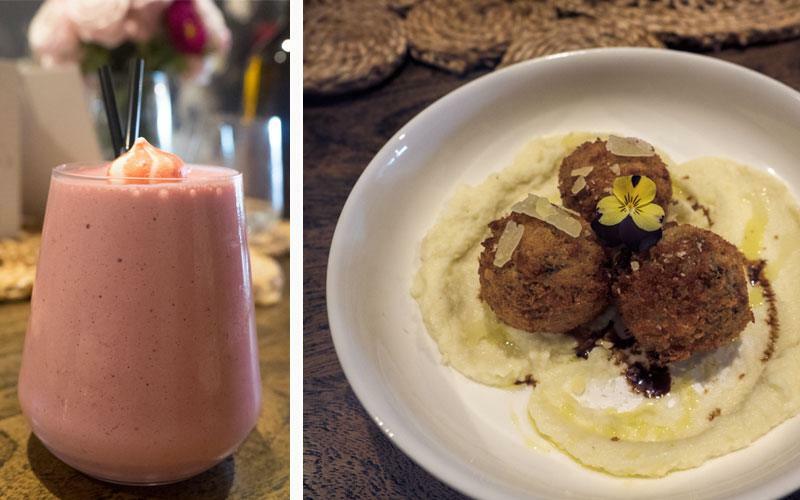 The Water Street Kitchen cafe and catered dining room is run by Alex and Jen and was one of the newer additions to the Bundy food scene when we visited in July 2017 having recently expanded their successful catering business. Jen’s style and aesthetic is evident in the beautiful decor and decorative touches throughout and Alex’s experience as a chef, his enthusiasm for the local produce and a strong grounding in balancing nutrition, flavour and presentation will have them in demand for a long time to come. It also doesn’t hurt that they’re an adorable, engaging couple with a clear passion for their new venture. Their ‘At the Table’ series as part of WinterFeast was a huge success and it’s clear they have a fabulous future ahead of them. I can’t wait to get back and see what they are doing a few months further down the track. Karen has the kind of smile and bubbly personality that you immediately warm to. 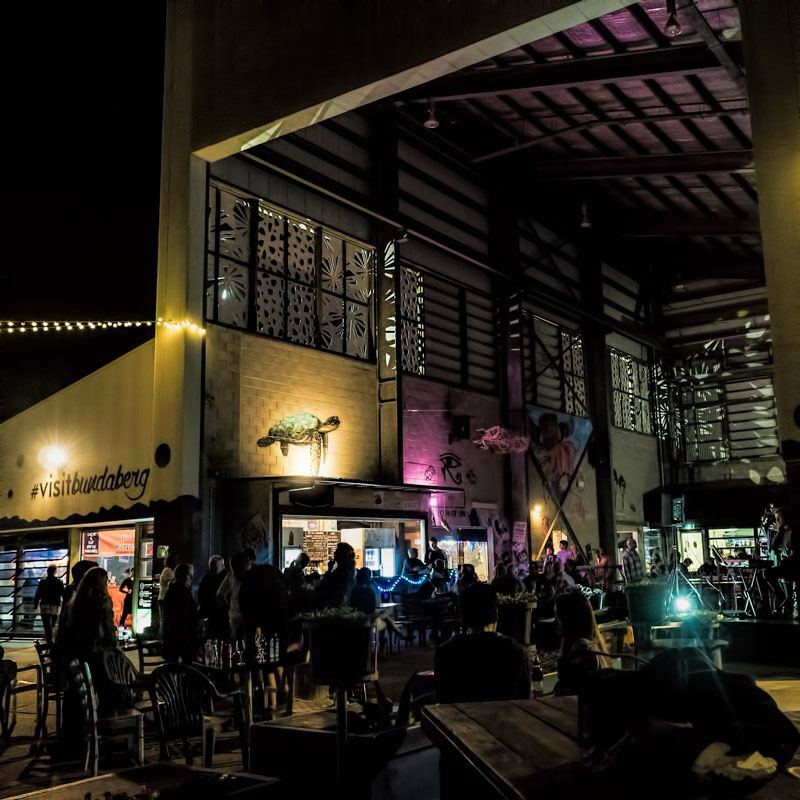 As co-founder of RiverFeast, a foodie night market and entertainment venue, she also had the vision to deliver a family friendly licenced venue with appeal to both locals and visitors to the area. It’s a gathering place to meet, have some fun and enjoy a variety of fabulous local produce at an affordable price right on the riverfront. I couldn’t pass up the chance while we were here to try out the Bundy Burger Company‘s burger with avocado and macademia nuts or to wash it down with my new favourite cocktail, a refreshing Gin-Gin Mule. It’s made with local distillery Kalki Moon‘s excellent dry gin and the Bundaberg ginger beer that the area is almost as famous for as its rum. Grab a table overlooking the river or around the fire and listen to some live music as you dine. There are loads of food choices here showcasing local produce and catering to the varied preferences and requirements of diners. Grunskes is another Bundy icon and on my must visit list whether you choose to stop by for lunch or dinner on the river, or to pick up some fresh fish and seafood to cook back at your own accommodation. It’s rare now to find a seafood processor who sells directly to the public but at Grunskes there’s a team who’s job it is ensure a constant supply of shucked scallops, filleted fish and prepared seafood direct from the boats is available for distribution to retail customers and through the restaurant. That’s a big job as this place is super popular for good reason. Owners Paul and Beryl know the industry inside out having been involved in commercial fishing and running prawn trawlers for over 40 years. They are passionate supporters of the industry and promoters of wild caught Australian seafood. 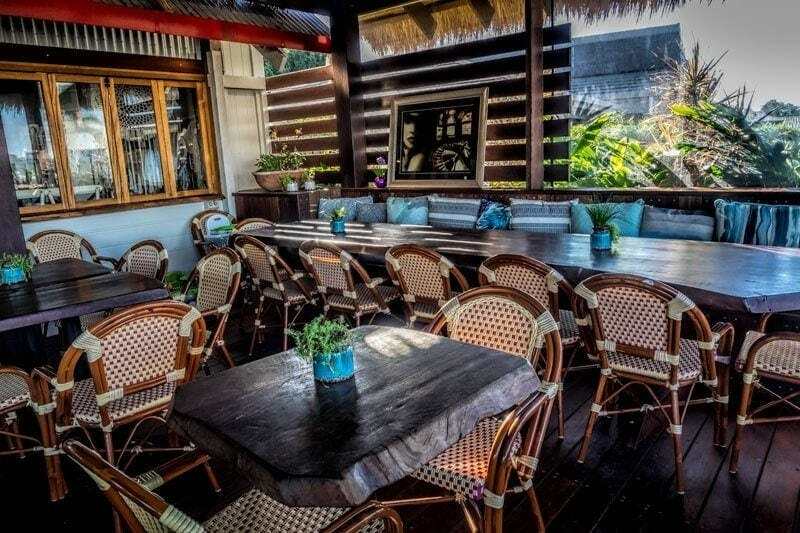 You’ll find the vibe here is relaxed and casual situated right on the river front. You just won’t get fresher, more delicious seafood than this. Although you’re able to take away both a cooked meal or wet fish, I highly recommend that you grab a table on the deck at least once during your stay to enjoy the full experience of exceptional local seafood together with the view by day or the peaceful evening air. Skye runs Breeze Cafe along side Mum (Gudrun) and Dad (Richard) together with some local help. They make a formidable team producing all their preservative free bread and baked goods on the premise including my favourite, Richards special ginger beer cultured sour dough. They cater for all dietary requirements with a solid range of gluten free and vegan options, raw cakes and had no problem with recommending a rice milk alternative for me with the cold drip coffee. Incidently if you’re not a cold drip convert already you need to try it here, they make it on premises and it has an incredibly smooth flavour with a solid hit of wake-me-up caffeine. The cafe is a great space to relax while the menu is full of familiar favourites crafted with their own special touch. Local and home made is their specialty with many ingredients coming from ‘just up the road’ or the herb, chili and passionfruit patch out back. Even the vast amount of flour that goes into each days bread supply is milled in central Queensland. Breeze are open 7 days from 8am until 2pm and their location in Innes Park make them a good stop to incorporate on a drive down to explore the southern reaches. Perhaps some snorkelling at Barolin Rocks or the white sand and river mouth at Elliot Heads. We were in town for Winterfeast and it was so much fun! Region Queensland knows how to pull off a food festival so I highly recommend you get along to a few events if you’re able to be around Bundaberg during July. 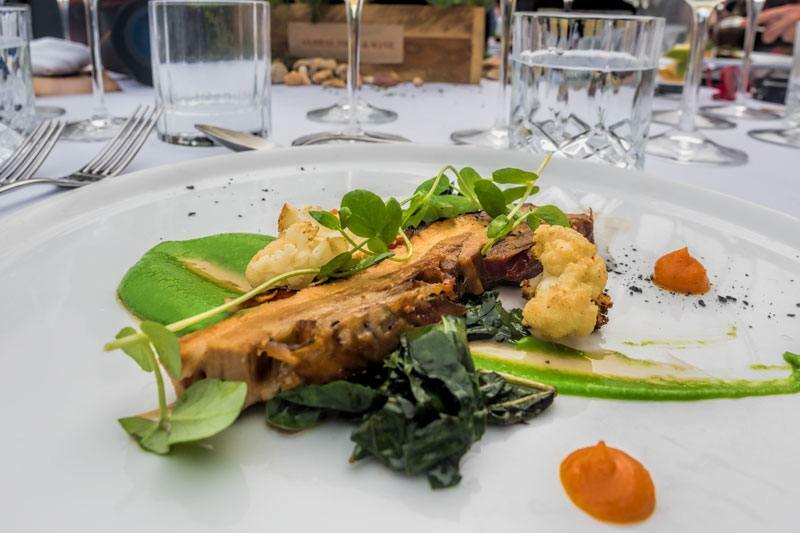 It runs over 10 days and incorporates a whole host of different food events from markets to garden parties, special events and openings to music and festival nights. It’s all designed to highlight the fresh local produce of the Bundaberg and the North Burnett region. The Hummock is reverred locally for being the only hill in the area and therefore visible from all around town. However the Hummock has two special attractions to the foodie visitor. 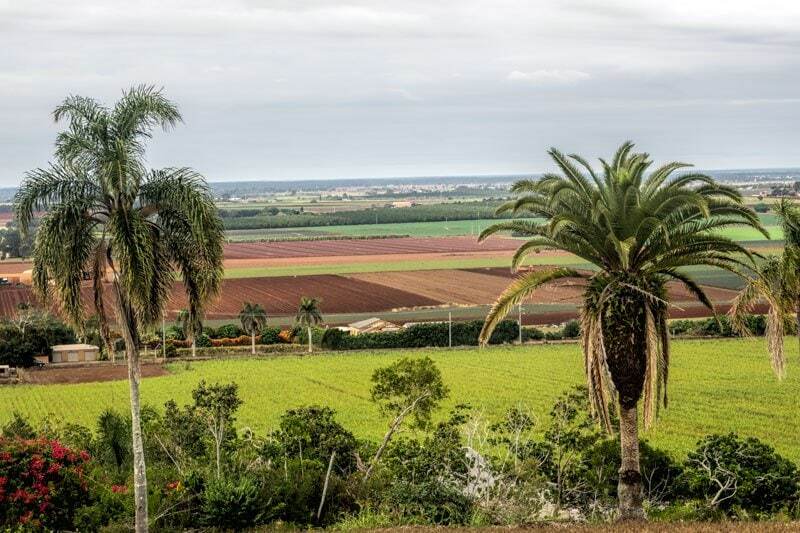 First being the only elevated point for miles around you’ll want to head up for a 360 degree view out from the lookout across the patchwork of farmland to the coast and into town. It will also be of interest as this tiny remnant hill was once a far more impressive volcano that we can thank for the wonderfully rich red and productive soil that allows the region to produce so many of its incredible crops. No more than a 45 minute drive from central Bundaberg and you’re in Childers. It’s a gorgeous historical town that has been preserved and enhanced so do take a wander around while you’re there. 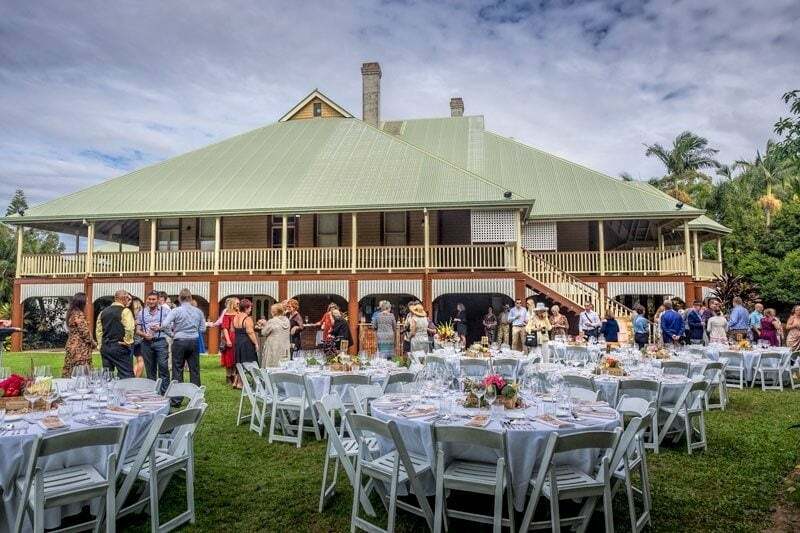 Queensland isn’t really known for it’s wines, the tropical climate and grapes generally don’t mixing particularly well, however Childers has tackled this head on with 4 speciality vineyards to explore. Terry and Mary run the award winning boutique winery, Hill of Promise. Their wines are all produced on the premises in the traditional way without preservatives or additives. They run tastings from the cellar door and you’re welcome to bring along your picnic basket, or pick up some treats in town, and extend your stay with a picnic in their rustic gardens. Ohana winery and exotic fruits specialise in tropical fruit wines and liqueurs. They run a tour of the orchard together with tastings of both their range of tropical fruits and their unique wines. Then round out your visit with a stop at Brierley Wines followed by lunch or a platter with your tastings at Vitners Secret vineyard. 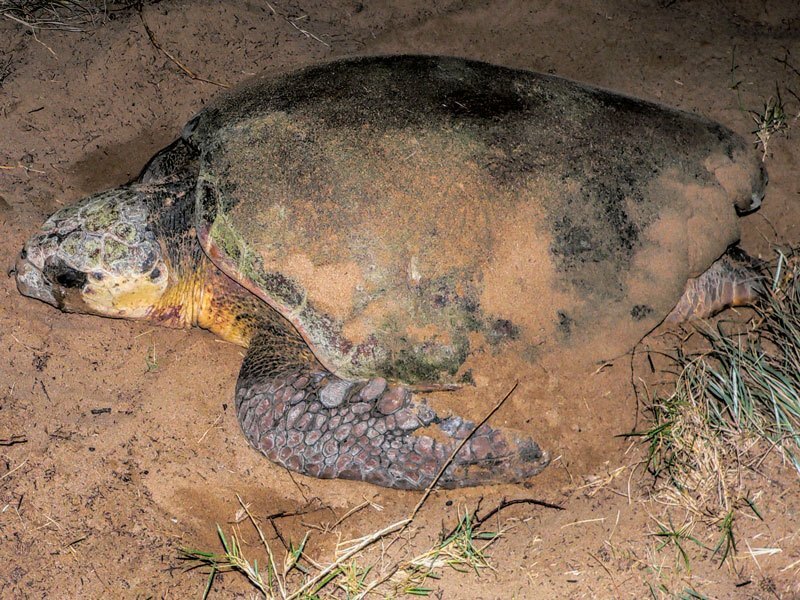 Our very first visit to Bundaberg was to see the turtles come ashore in Mon Repo to lay their eggs. We were lucky to have a Loggerhead spotted soon after we arrived at the information centre so we headed out with the guide to see her digging a nest in the sandy dunes above the high tide mark to lay her eggs. On a later visit we watched as tiny green turtle hatchlings hurried down the beach towards the outgoing tide. They all made it safely into the water and out of sight so I like to think that the survival rate from the hatching might be just a touch higher than the average. The turtle season runs from November until February and you are more likely to see them laying eggs early in the season and the hatchlings run for the horizon later in the season. Located at 141 Mon Repos Rd, Mon Repos QLD 4670, it’s only open in season so check dates and times here on the official site. Bundaberg is a sugar cane town, it’s a major crop and the mill provides a substantial amount of work for the region. A by-product of sugar production is mollasses and it was the troubling issue of what to do with the excess of mollasses that inspired 15 enterprising locals to come up with the idea of a rum distillery in 1888. The rest as they say is history and despite a few set backs over the years it’s bigger and more successful today than it’s ever been. 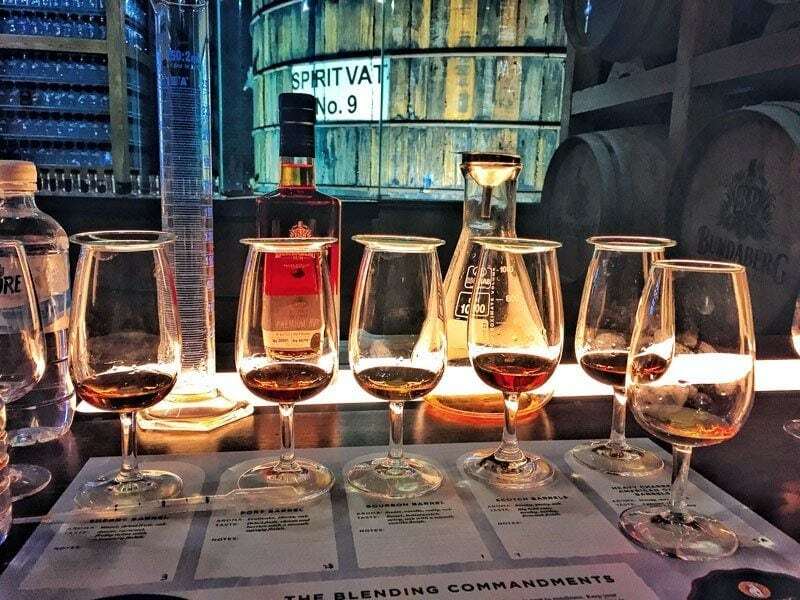 You can take a tour of the factory with a tasting at the end for those of age, or for the rum lovers and enthusiasts there’s the Blend your own Rum experience. I had the chance to try it out and it’s really interesting, I felt a bit like a mad scientist with my beakers and pipettes but they assured me it’s impossible to make a bad or ‘wrong’ combination it’s just about creating something atuned to your personal tastes. The Bundaberg Distillery is at Hills St, Bundaberg East QLD 4670 and you can learn more about visitor experiences, the museum and tastings on the official site. While getting out to the southern Barrier Reef islands is highly recommended there is also some great snorkelling or even diving available directly from the shore. The coastline around Bundaberg is predominantly basalt rock making for some very clear water and great snorkelling. The Barolin Rocks dive site is located south of Bargara and north of Elliiot Heads, it’s part of the 11,000 hectare Woongarra Marine Park. Don’t think being accessed directly from the shore makes it any less impressive as a dive site, you definitely want to pack your dive gear if you have it. If not this is also some really excellent snorkelling. There’s not that many spots up the Queensland coast where I’d recommend you can snorkel directly from the shore but here you should be able to see a good quantity of fish including colourful tropical varieties, coral, anemonies and if you’re lucky some of the turtles the region is so famed for. 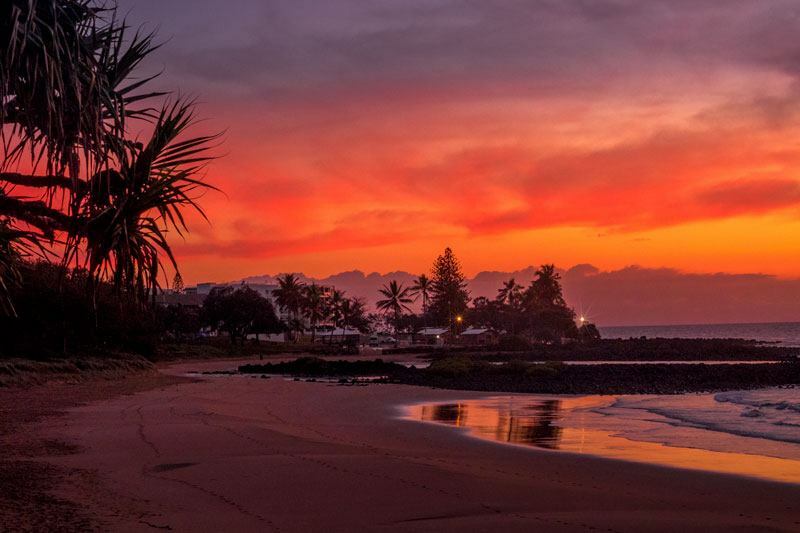 Not 20 minutes from downtown Bundaberg and you are on the gorgeous sandy beaches of Bargara. This is the most popular area for visitors to stay, especially if their reason for being in town is leisure based. Bargara is level with the northern tip of Fraser Island which provides some shelter to the mainland beaches and makes them great swimming for all the family. You probably won’t pack your surf board but there can still be enough wave action to have some fun with a boogie board. Bargara has a beachy village vibe with some great little cafes, bars and small shops but is also now serviced by 2 good sized supermarkets, a bakery and bottle store. It’s very easy to set yourself up here and self cater for a longer stay. If that’s your preferred style the majority of the accommodation is well set up for it too. If you’re camping or caravanning there are several parks in the area and we can personally recommend the Bargara Beach Caravan Park at the northern end of the beach. They are very popular during the mild winter with the grey nomads so if you want a caravan site get your booking in early. While I’ve not been out to the islands of the southern Great Barrier Reef I’m told by everyone I’ve met who has been that these should be on your bucket list if you possibly can. We hope to tick them off our list very soon. Lady Elloitt is completely encircled by its reef so you need to fly in making it the more expensive option for a day trip although you can stay overnight out there. Lady Musgrave Island is a day trip from Bundaberg Port Marina, you cruise out and through the winter you are very likely to see whales along the way, then you can take a glass bottom boat tour, go snorkelling or diving from the boat within the reef or take a guided walk on the island. 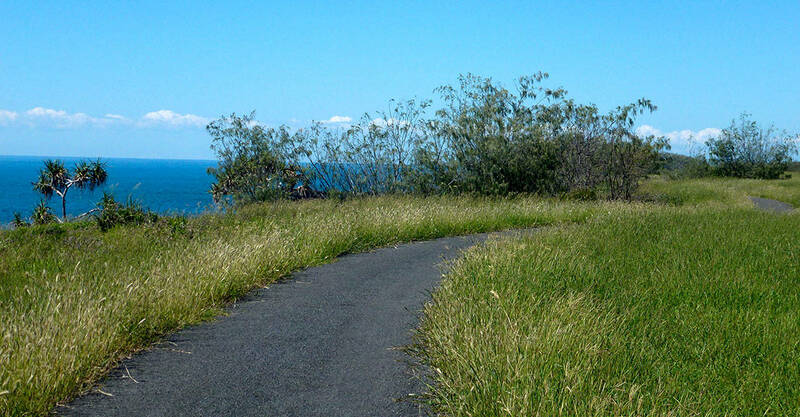 This walking and cycling path was opened a few years ago now and runs from Kelly Beach at the southern end of Bargara north to Burnett Heads and you can continue on around to the Port. All up its around a 25 km cycle, or select any section of it for an interesting and picturesque walk. We wrote a dedicated article with all you need to know about cycling the Bundaberg turtle trail if you want to give it a try. We bought our own bikes up when we did it but I noticed on this trip that you can rent them in the village. Bundaberg has an excellent botanic garden and it’s a good spot for birding enthusiasts along with the nearby Baldwin Wetland Park. Within the gardens is the Hinkler Hall of Aviation museum, Hinkler House and also the Sugar History Museum set underneath the beatiful Fairymead House with its own sugar history. Within the gardens are an excellent Chinese and Japanese gardens section, large ponds and for the younger kids the minature train on the weekends is a hit. A great spot to wander or find a seat in the sun to relax. If you take a day trip out to Musgrave Island during the whale migration season (June – October) you’ll almost certainly spot whales during your cruise. You are also only a 90 minute drive from Hervey Bay, a place we believe to be one of the best spots in the world to see Humpback whales as they often stop in the bay for a length of time and are more relaxed and inquisitive than we have seen them on many other whale watching trips we have take. 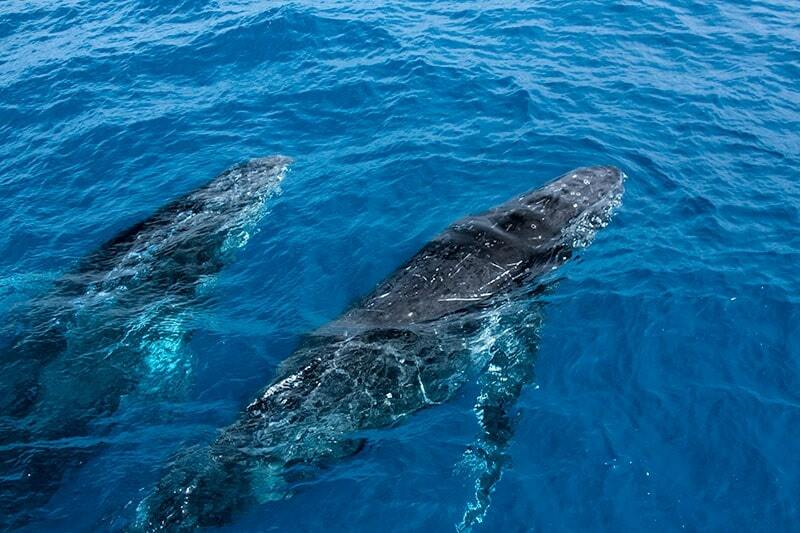 Read more about our Hervey Bay whale experiences. As a visitor to the region you’ll likely want to stay out in Bargara near the beach. There’s some fabulous choices out here to suit most budgets and travel styles. Holiday homes are a popular choice and there is a good variety. I recently stayed at Beach at your Feet, a 3 bedroom house right off the sand at Kellys Beach. Such a gorgeous space with a patio and tiered lawn that leads right down to the sand and a perfect spot to watch the gorgous sunrise each morning we were there. Many of these holiday homes can be booked through Christine and Michael at Bargara Coastal Accommodation. For those that like to camp and caravan, or are interested in the holiday park option there’s Bargara Beach Caravan Park at the northern end of the beach close to the walkway through to Mon Repo. Again you are right across from the park and beach and an easy walk to the shops and restaurants along the promenade. Have you explored Bundaberg and the Southern Barrier Reef? Let us know your must see spots, foodie secret and travel tips in the comments below. Disclaimer: This article contains affiliate links. This means that if you make a booking after clicking on one of these links we may receive a small commission at no extra cost to you. The burger with avocado sounds delicious Toni. So filling. Bundaberg sounds seriously awesome! Heaps of cool things to do (you’d find me trying to look for turtles and snorkelling off the rocks, and most definitely whale watching) but also some awesome food places as well Great selection of cool little eateries. This looks like a phenomenal place to explore! I would love to eat all the foods and go whale watching! I love seeing whales on adventures! Thank you for sharing these amazing tips! 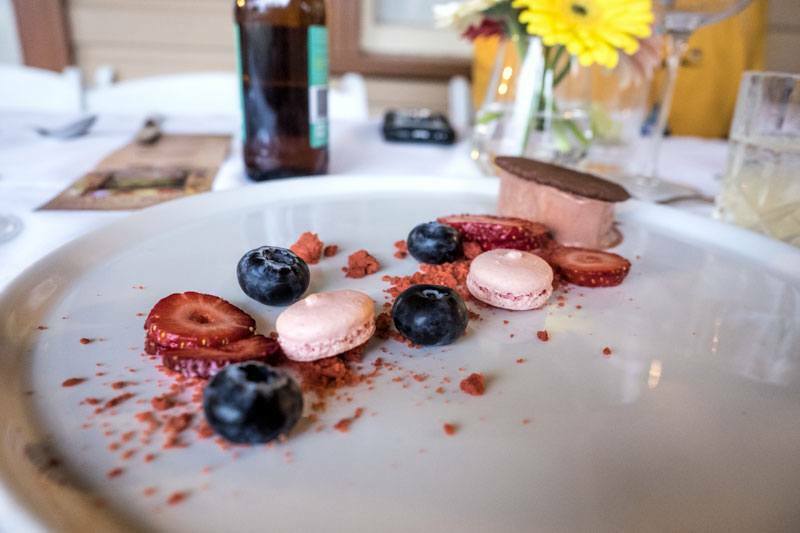 The food shots are… well, I am drooling, enough said 😀 The turtles and whales are so amazing, would love to see them, and that sunset shot of Bargara totally stole my heart. Hats off to you for a comprehensive guide to Bundaberg. Never been to Aus, and of course the only cities I know of there are the major ones. This is one destination worth adding to my list especially when the turtles lay their eggs! 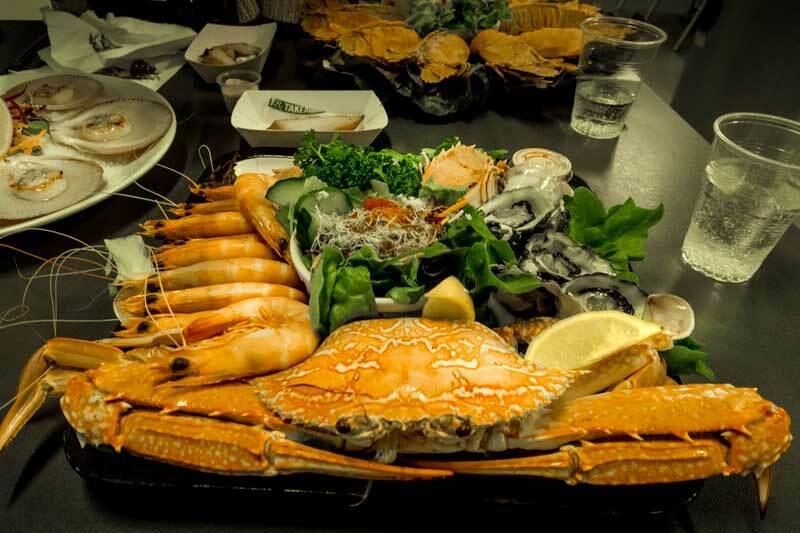 That seafood platter from Grunskes makes me drool at 4.30 am! 😀 How long would you recommend a visitor to stay for in Bundaberg if s/he is to do all these activities, btw? Watching the turtles, going snorkeling and watching the humpback whales would be top of my list though. I remember watching a couple of whales swimming underneath the boat on a trip out of Sydney. It was a blast! I imagine watching a a humpback migration would be out of this world! These places all look amazing – mouth watering! Hard to pick but the avocado burger is my kind of thing. And all the seafood. I would definitely try snorkeling there for some underwater photography which I love. This sounds like a great place to visit! Wow that is a lot of things to do. I would like to cycle around the Turtle train but in general I would love to visit this place and just explore. The reputation of the rum goes before you! and the craft beer too for that matter. My Aussie friends over here seem to think that’s the main thing missing in the UK. I’d love to see the turtle run! Hi, you missed out the Bargara Brewing Company’s Brewhouse in the Bundaberg CBD. A must see for travelling fans of craft breweries, great pizza, sliders, wings, and local grazing boards.